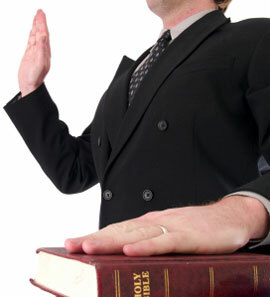 SERIMA1 Security consultants offer expert witnesses for civil litigation. Retail outlets, fast food outlets, video rental shops etc, policies, and procedures regarding negligence or staff and customer safety in the event of a robbery or violent incident. Night clubs and dance halls, we review physical security features, procedures, and training in place for security staff in these types of venues. Physical security reviews and inspections of CCTV systems, Alarms and other security systems. Financial institutions and the risk to staff from armed robbery and tiger kidnapping. We fully appreciate that every case and premises are different and therefore our services include site inspections with accompanying photographs, witness interviews, review of policies, procedures and safety statements. We are fully familiar and experienced with pre-trial preparation of court reports, anxieties of witnesses and court procedures. SERIMA1 is the leading consultancy firm on workplace violence,in Ireland .We are are fully familiar with current best practises relating to workplace violence, conflcit management and nightclub security procedures. Whether your client is a defendant or plaintiff you now know that you can consult with us for expert advice and reports to support your case.